You may have heard of our sacred feminine and masculine energy before now, not many know that we all have both within us and both have unique traits to help us within this lifetime. You may be drawn to one more than the other which will help you recognise what need’s to be balanced and looked at in your life more closely. I first heard of sacred feminine and the divine masculine during the twin flame journey but it was later on that I discovered that we actually have both sacred energies within us. Both traits are valuable, each in their own way, and both are needed in order for us to be successful and to maintain a healthy and life-giving presence. I personally have always been drawn to my masculine energy more as you will see by the traits below, it was only recently when I had a bad spout of ance on the left-hand side of my face (feminine) side that I realised there really is more than meets the eye with balancing these two energies. I knew I wanted to focus more on my feminine/goddess side and wanted to embrace this instead of being in my masculine energy all the time. This is not healthy and is one of the reasons why so many women have womb, fertility problems so it’s super important that we listen to our womb spaces. The masculine energy does have its benefits don’t get me wrong it’s allowed me to execute and deliver in my businesses so well, have the confidence to do my work and helped me manifest so powerfully. The feminine energy is very different it’s a much slower, inward, intuitive energy that births, creates and grows ideas within her womb. Now for men reading this, you don’t have to have a womb space to embrace your feminine energy this looks like being gentle, soft and nurturing to yourself and others. Just like a mother would the feminine energy is very motherly and goddess-like. I started reading books by Rebecca Campbell, Lisa Lister and Sophie Bashford all on the divine feminine energy this really helped me to fully embrace my feminine energy, understand it, balance them both and allow my body the rest it truly needed after pushing forward for the last 18 months with birthing projects. 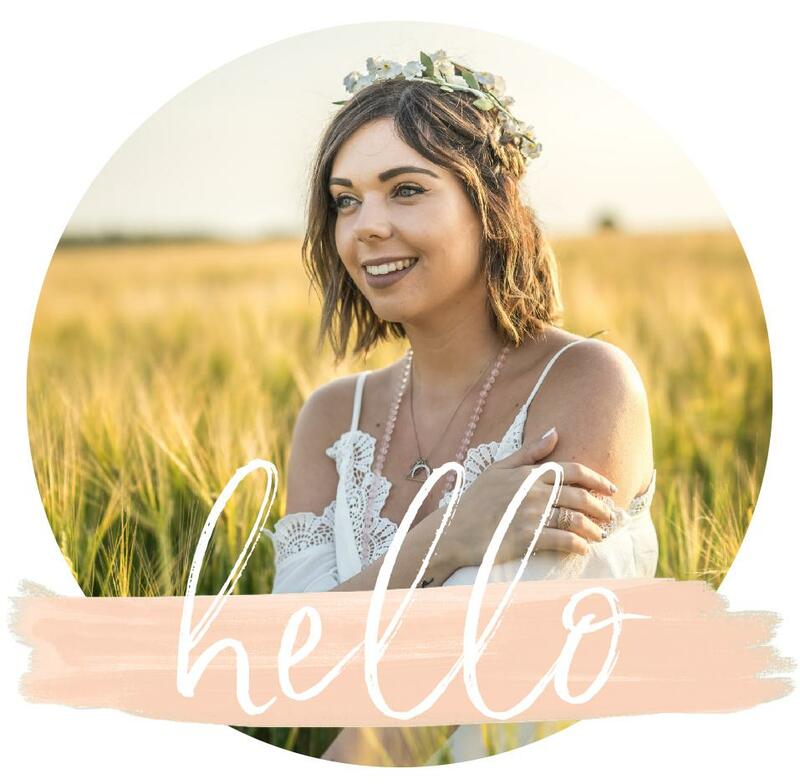 I realised I had a lot of negative beliefs surrounding being more in my feminine energy that it felt lazy, unproductive and weak – so really check in with yourselves here do you have any negative beliefs about either energy? It taught me that I’d used my masculine to avoid this gentle nature as I was scared of it yet once I embraced it I wasn’t weak, I wasn’t unproductive it was self-love and it transformed my inner happiness massively I actually felt at peace and balanced. Manifesting is a very masculine energy there is nothing wrong with that it’s all about taking action and making things happen! 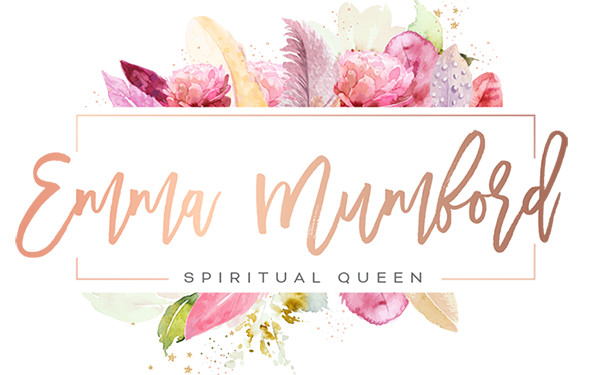 I was interested to see how I could use my new balanced feminine energy to manifest – so I really connected to my womb space which is a must read if you don’t know about womb work it’s a must for any Spiritual Queen! I listened to my body, intuitively ate, intuitively rested and listened to everything in my feminine nature. I worked with my monthly cycles and the moon to manifest and boy did it work! I wanted to work with a brand called Zoflora (an amazing cleaning product, if you don’t follow me on Instagram I’m obsessed with Mrs Hinch and cleaning at the moment). That’s all I intended and I left the rest up to the Universe I then saw they posted on Instagram asking bloggers to get in touch so bingo that was my inspired action! I replied and once again let it go knowing that I have a great stockpile of Zoflora already so it didn’t matter either way. Then yesterday I received an email saying I’d been picked as the brand ambassador out of 3,500 people! Now let’s get real the content I post isn’t exactly cleaning – so I knew this was my manifestation loud and clear and by holding no expectation not only did I manifest working with them but being their brand ambassador of all things! I realised when I embraced the cyclic nature of my body and energy when I slowed down and realised resting was a really positive thing, TONS of new ideas flowed to me, retreats and book ideas. 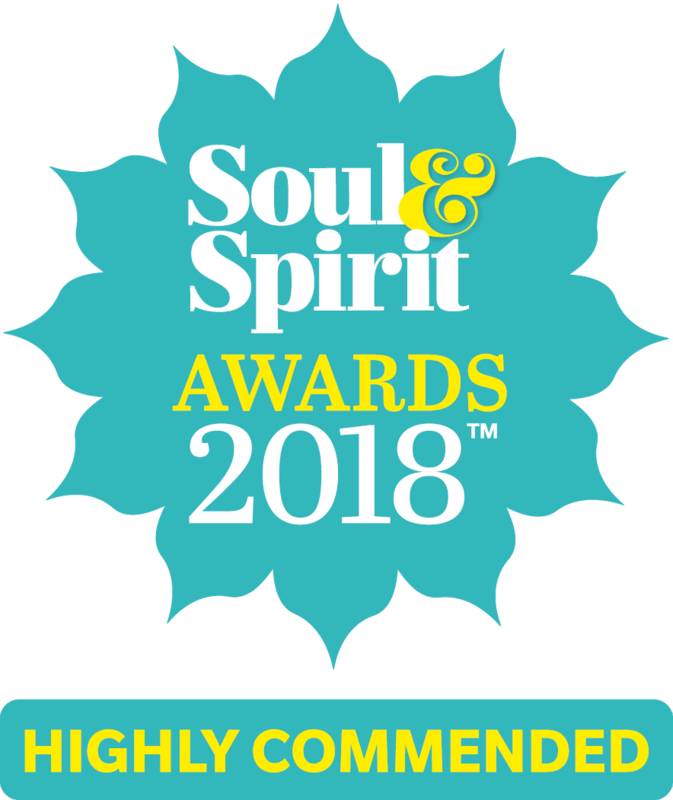 This all happened by simply listening to my soul and embracing my feminine energy. I realised it wasn’t lazy, unproductive or weak at all I was stronger than ever emotionally and felt more in alignment with my work which felt amazing. I was allowing my mind to rest which allowed these incredible new downloads of inspiration. So how do we balance these energies? Well, there are multiple ways – below are some of the characteristics of both and what happens when they’re unbalanced. It’s really important to consciously balance these and make it a regular routine as unbalanced energies can result in illness psychically and emotionally. I recently went for a reiki, crystal & sound healing session and the lady also energetically balanced them on top of the work I had been doing myself. So you can certainly do this yourself but if you want to try a healing session anyway something like this is perfect for balancing both your masculine and feminine energy every now and again. Compassionate, wise in touch with her ability to heal, connected with nature and her seasons, sees herself as whole, loves unconditionally, fiercely protective of the planet and her children, sexual, intuitive, passionate, empathetic, understanding, healer, fertile, creative, abundant, in flow with the rest of life, provider of Shakti, assertive, truth seeker, fills up her well, able to be supported, revered and adored by the masculine, able to express anger and passion. Depressed, needy, codependent, overly sensitive, wallowing and self-pitying, bitter, self-doubting, victim, people-pleaser, the good girl, low self-esteem, dependent, unable to stand on own two feet, gossip, resentful, doesn’t want to be happy, martyr, selfish, can’t stand other people’s happiness, manipulative, scheming, controlling, spiteful, unable to express her needs, insecure, puts everyone else’s needs ahead of her own, in thought compares self to others. Strong, protective, worships the feminine, supportive, present, active, proactive, abundant, powerful, provider, confident, physical, energized, passionate, heroic, courageous, able to be supported by the feminine, able to surrender to and be held by the feminine, able to love unconditionally, in touch with feelings but doesn’t let them control him, empowered, not threatened. Destroys everything in his/her path, ruthless, does not think of anyone but himself, the end justifies the means, forceful, brutal, barbaric, selfish, egotistic, sees him/herself as separate, arrogant, disconnected, from the head up, weak, cruel, disconnected from emotions, easily threatened, cowardly, deceitful, stubborn, endures and strives when it is time to rest, headstrong. My top tips if you have connected with any of the above traits is to really examine how you can be more in alignment with both sacred energies. If you feel you could be more in your masculine step into that power, allow yourself to start taking action and executing your plans. Get manifesting and being more spontaneous – I always push forward with ideas instead of letting them sit for a while so start taking that action! If you want to learn to be more in your feminine like I did then I certainly recommend reading the books I’ve mentioned above and start being more gentle and kinder to yourself, intuitively listen to your womb and body to see what is calling you to do and go within. Worship the inner goddess. It’s funny ever since doing this feminine work I have really enjoyed cleaning and cooking once again not only is this nourishing my body and home it allows me to mother myself and I feel like I’ve almost started nesting (for myself no psychical babies just yet). There is no end goal with either energy it’s simply consciously embracing both and recognising when one might be out of balance. I really like this post Emma! I find my ego telling all sorts of scary stories about how if I relax into the divine feminine and sit in stillness like I feel guided to, I will be lazy and unproductive forever (even though the ego is pretty good at tricking me into wasting time in other ways!) I always find that once I surrender to what my ego is perceiving to be a ‘lazy’ feeling and just allow it to be, that’s when all the ideas start flowing and I’m able to put them into action. It’s all that unbalanced resistance to the feminine that causes the paralysis! Hi Emma thanks for posting this! I recently made a post on your Facebook page about how I felt really drawn to my feminine side. I am just out of a relationship and felt an undeniable draw to my feminine side for nurturing and healing, and by god it has worked! I’ve also being listening to your podcasts and they have helped so much! Thank you Emma for helping me through a tough time in my life!